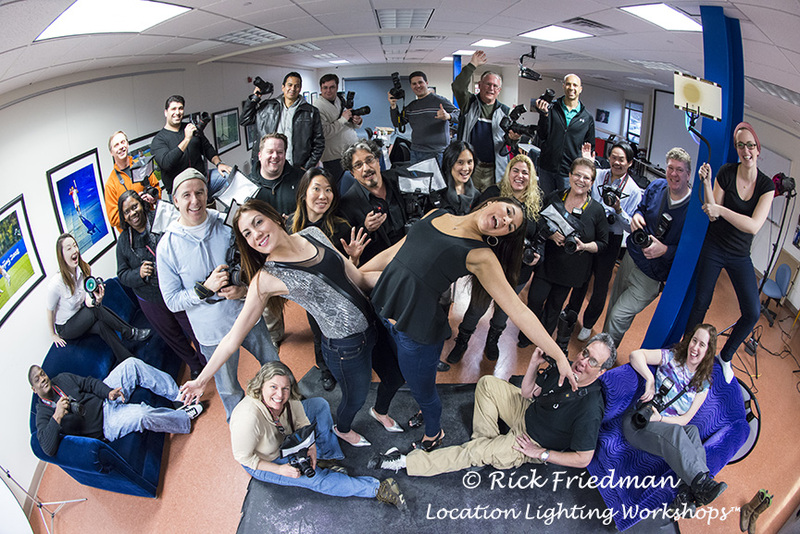 Thank you all for coming to the “Location Lighting Workshop”™ at Unique Photo! Some of you asked for a lists of the equipment we used in the workshop. We had 3 sets with models at the workshop going on at the same time: Canon with PocketWizard TT5, Nikon Pocket Wizard TT5 and Dynalite & Pocket Wizard Plus III.